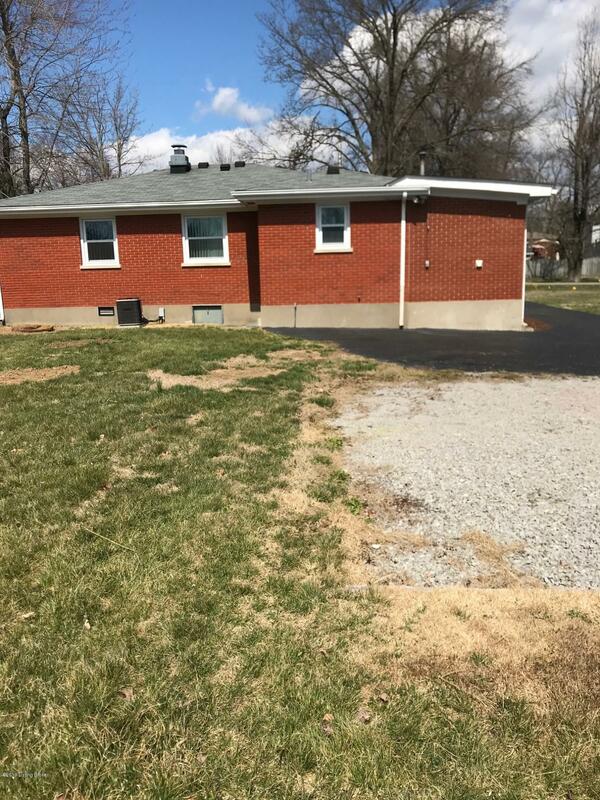 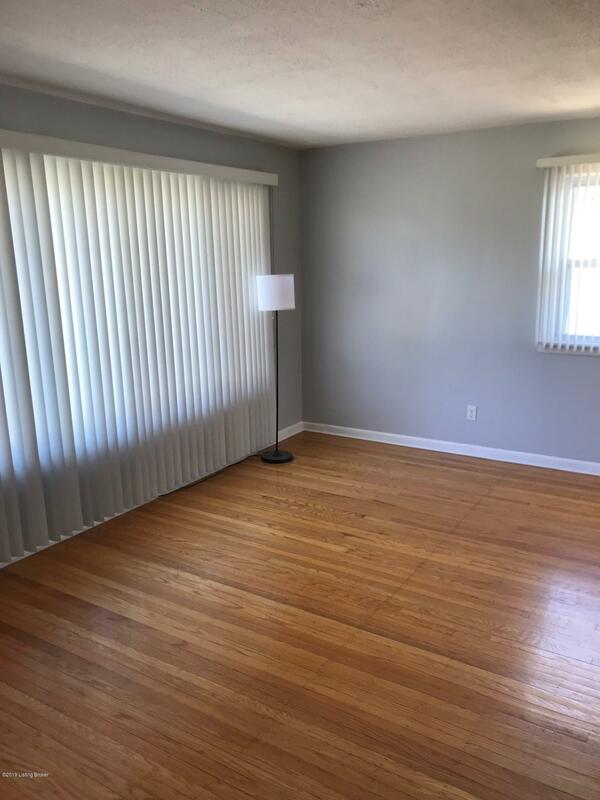 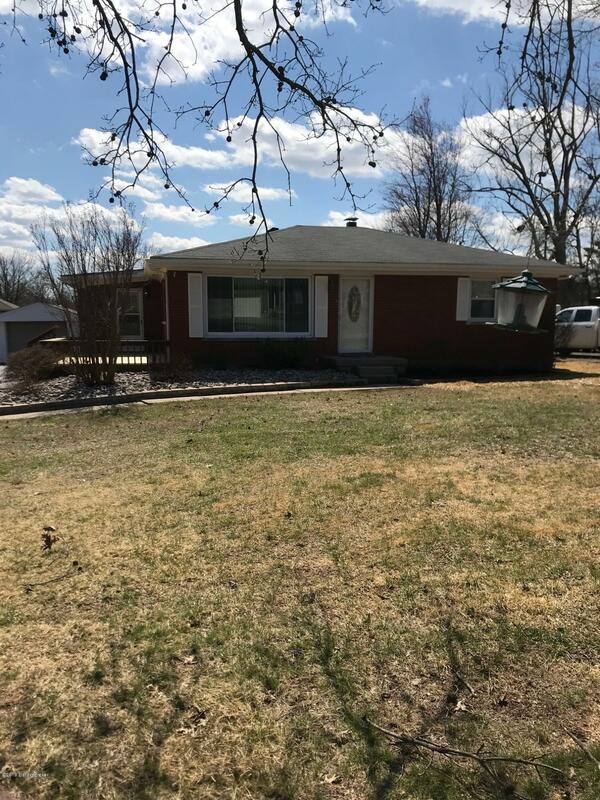 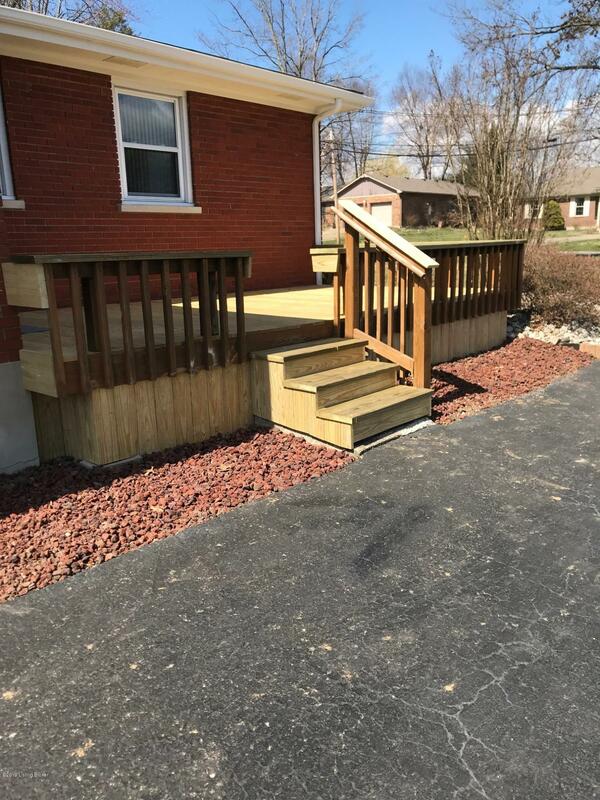 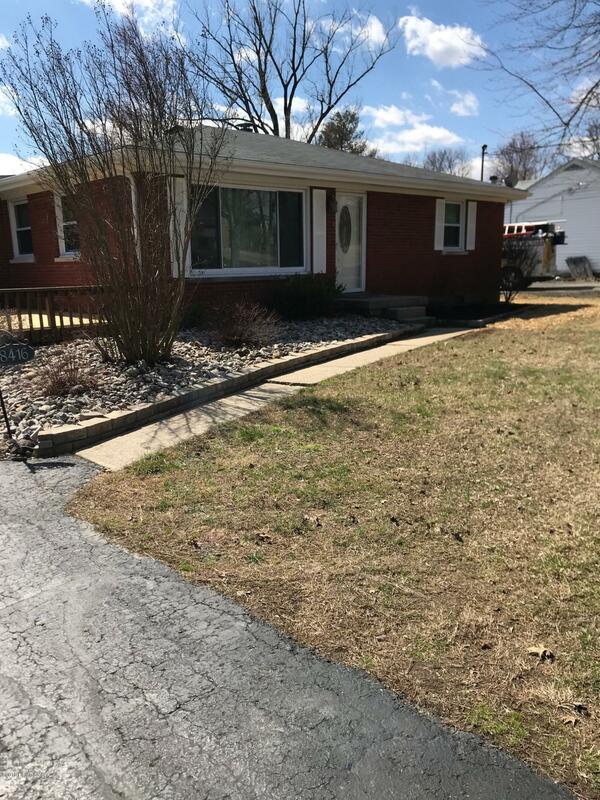 Newly remodeled 3 bedroom 1 bath ranch home setting on a beautifully landscaped lot. 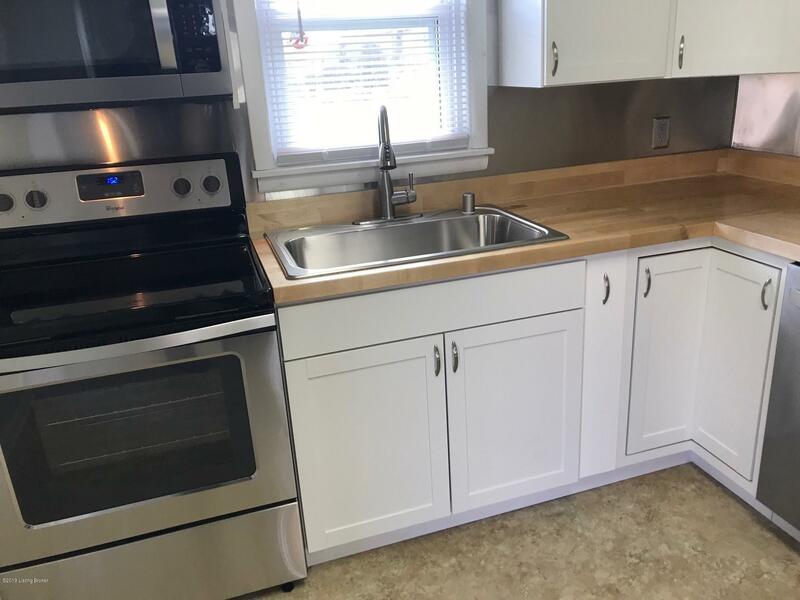 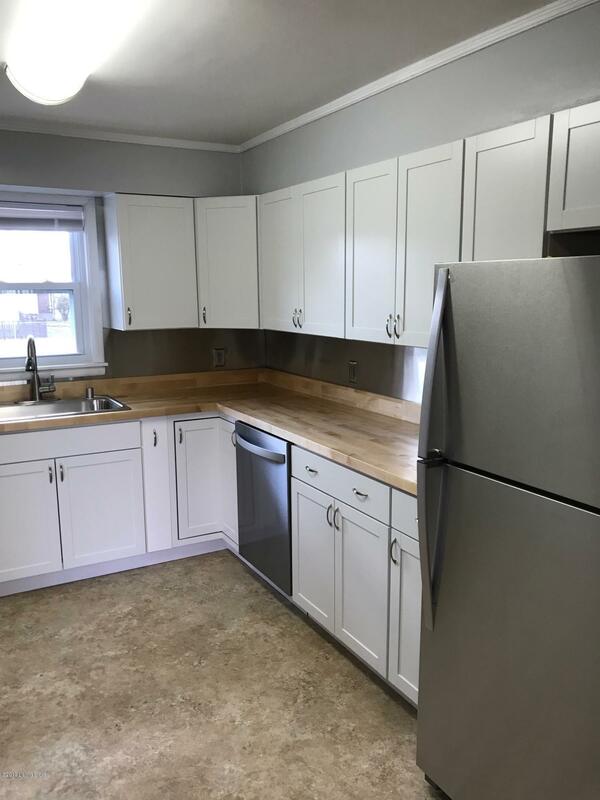 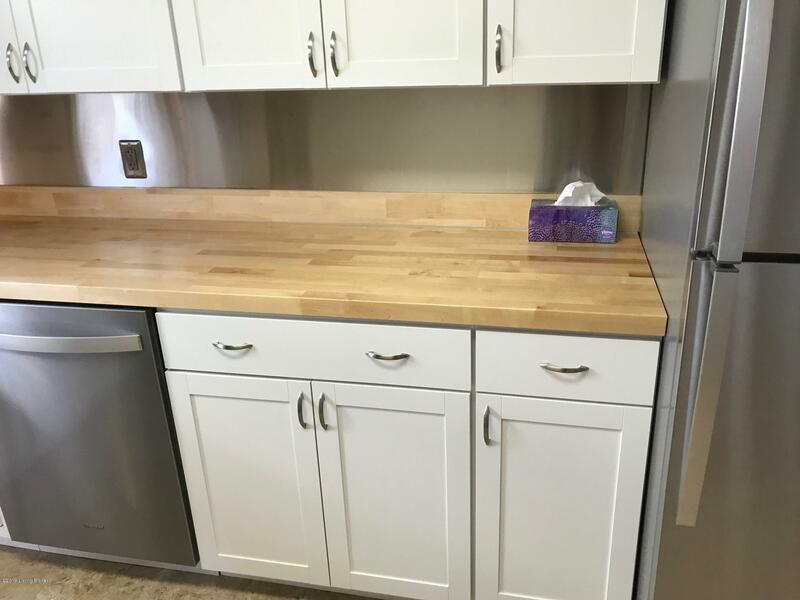 Home has brand new kitchen cabinets with real wood butcher block counter tops and all new stainless steel kitchen appliances. 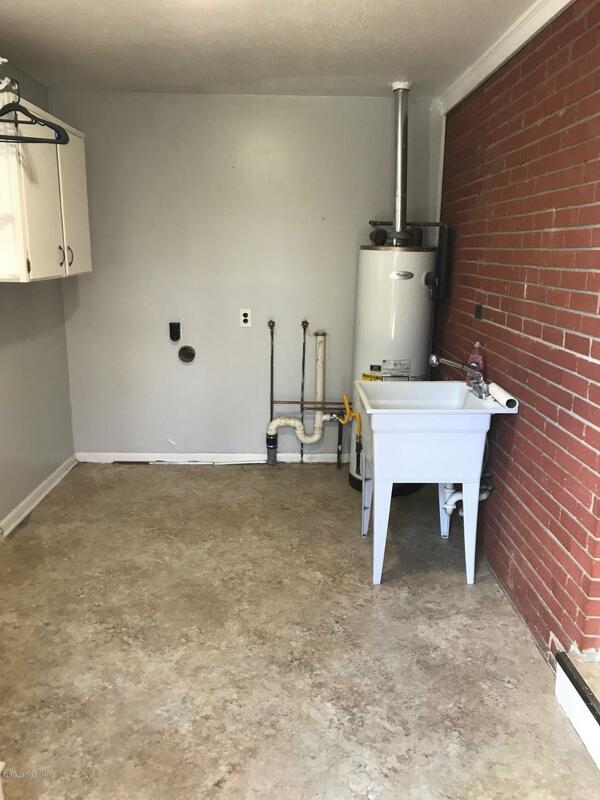 The bathroom updates include toilet, whirlpool bath tub and great looking ceramic tile. 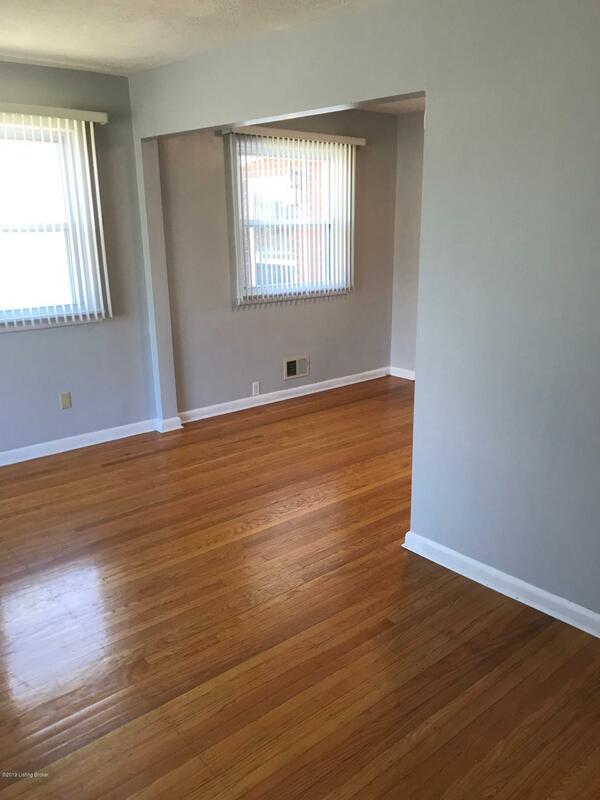 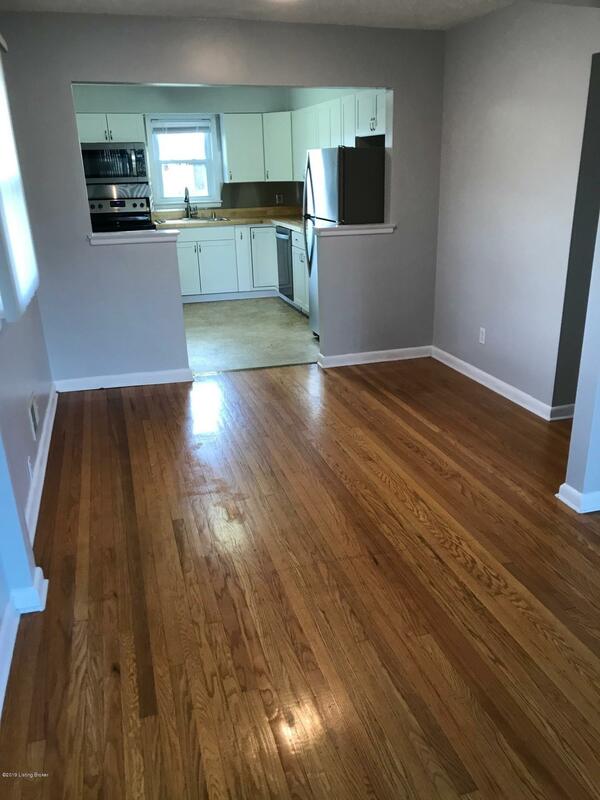 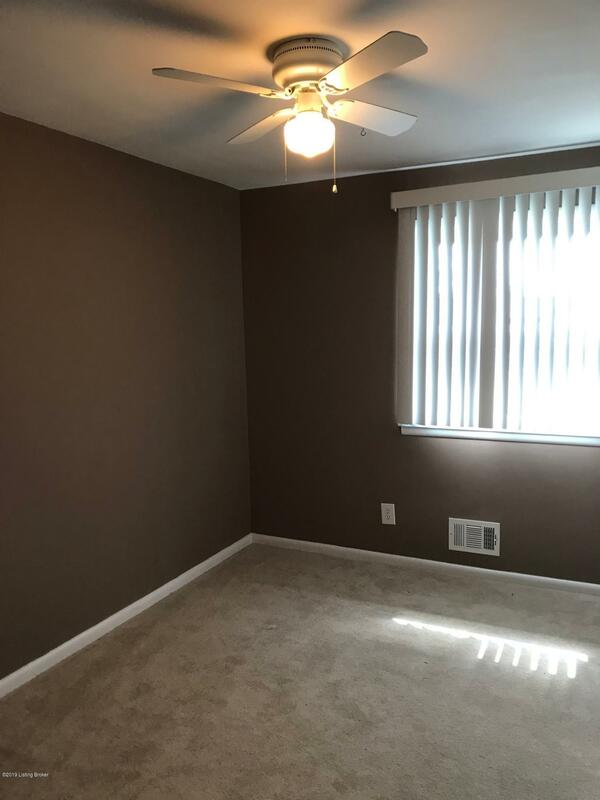 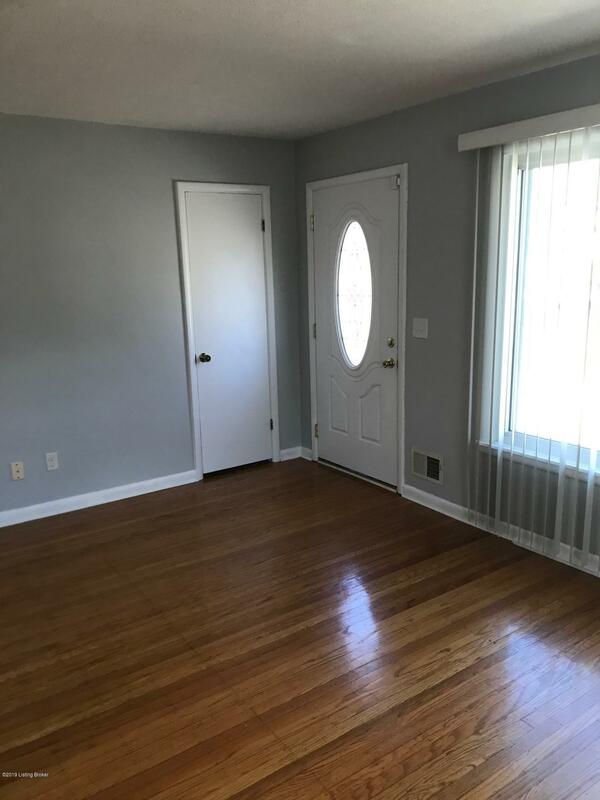 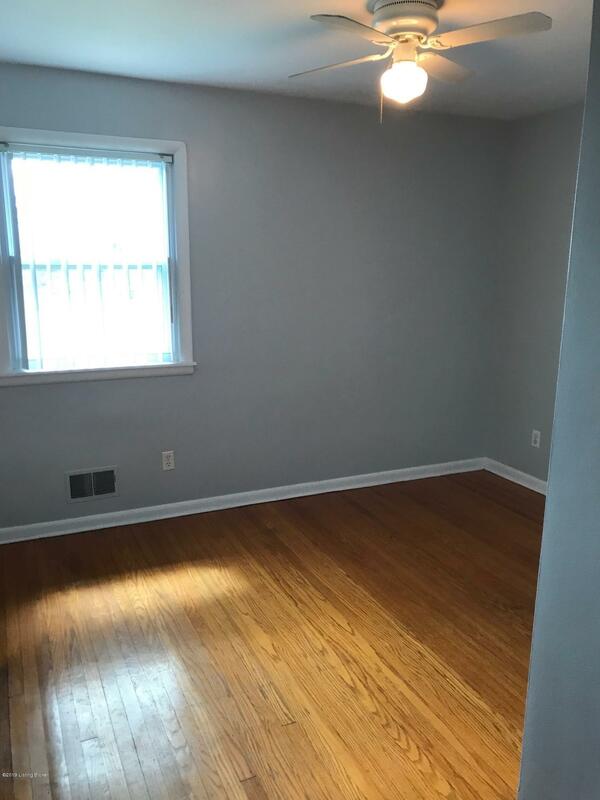 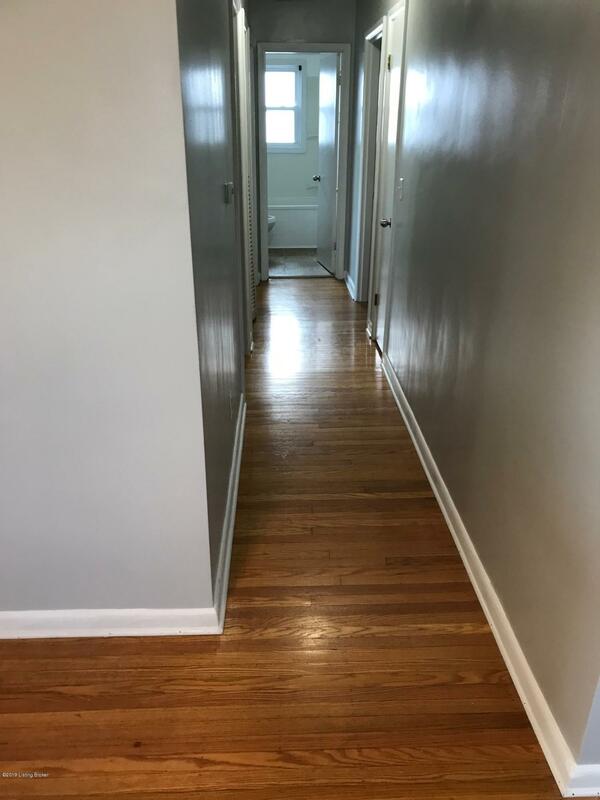 The floors are hardwood with the exception of the bath and kitchen. 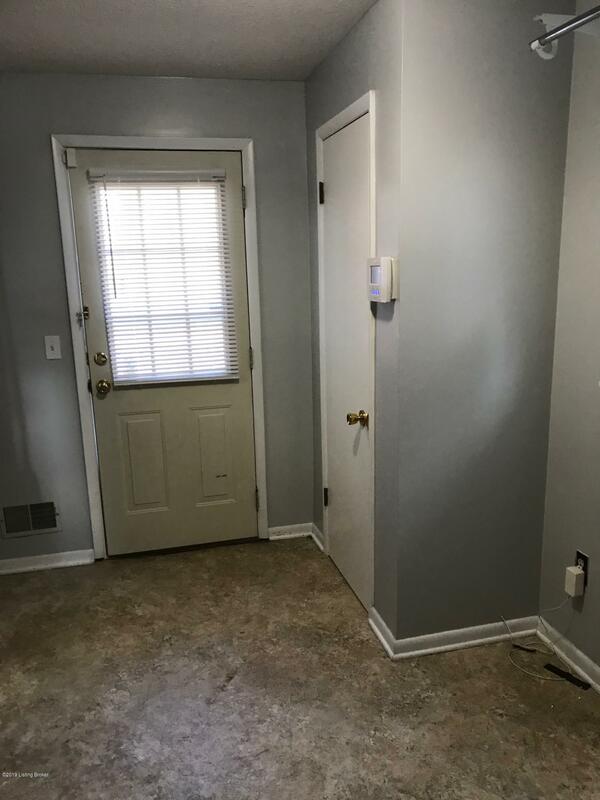 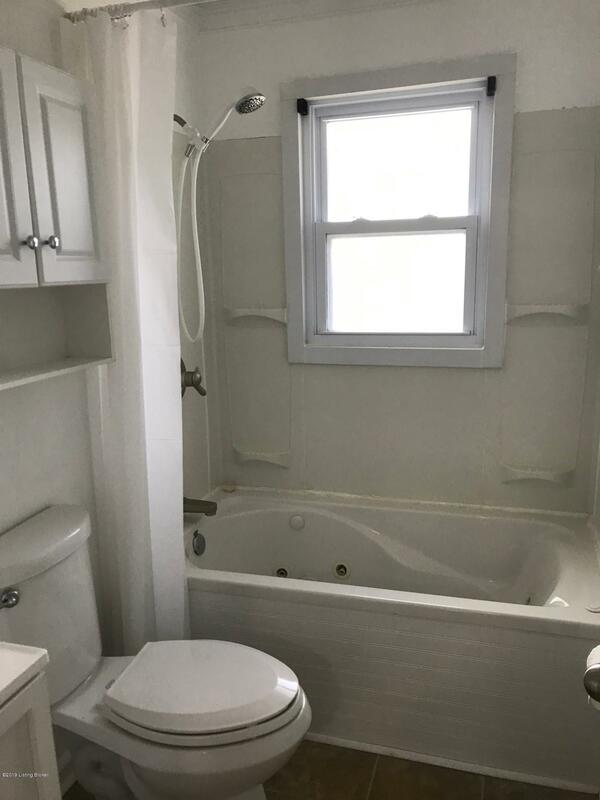 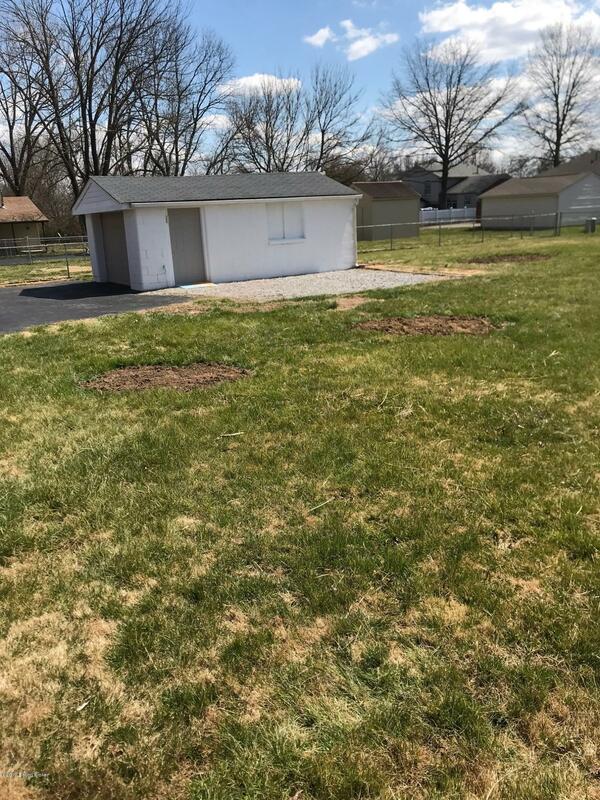 If another bath were needed there is a large room where the washer and dryer go that is big enough to add a full bath and still have room for a separate laundry room. 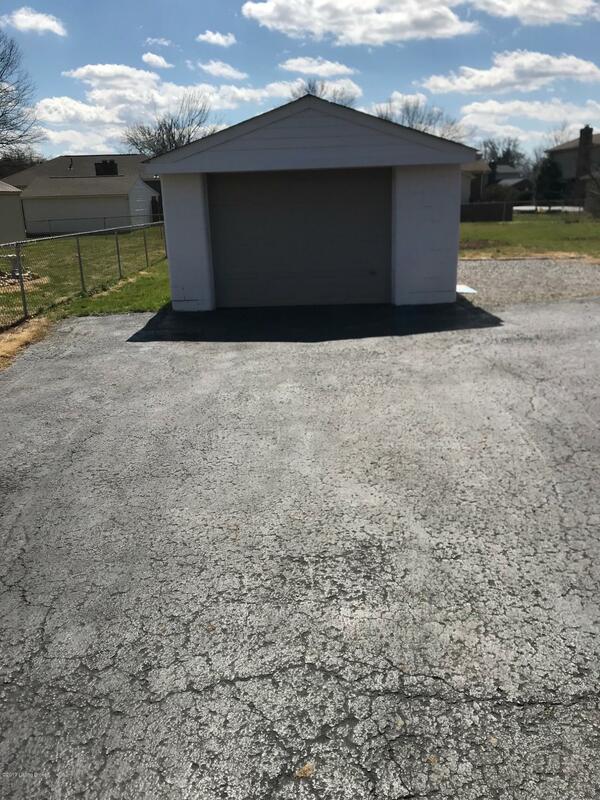 There is a detached 1.5 car garage. 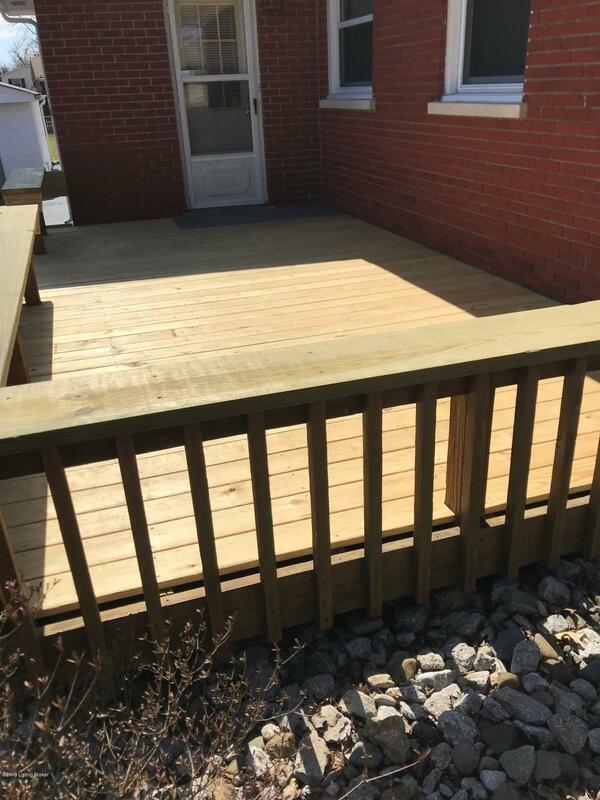 The deck has just been redone and looks stunning. 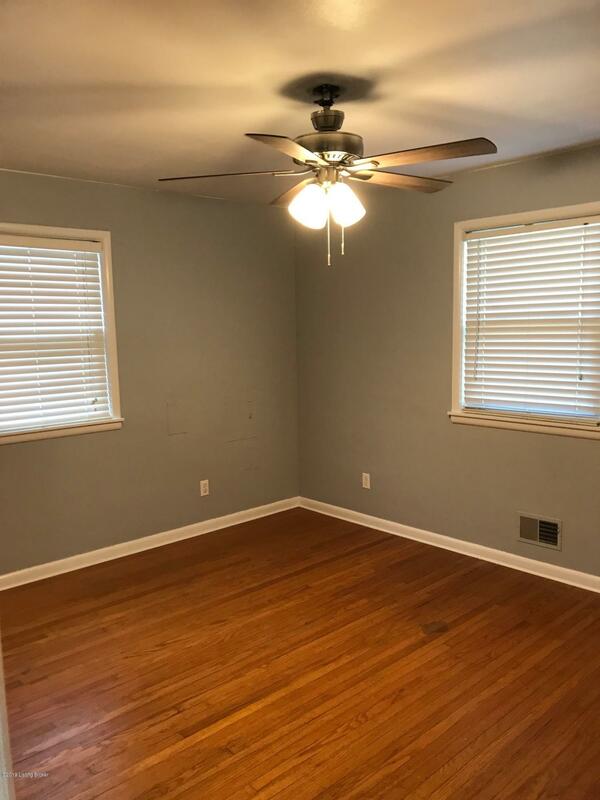 This home truly is in move in condition.